dreams come true. Converting FSBO properties to new listings is made a lot easier when you have proven, effective letters. 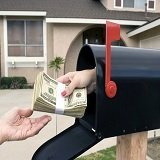 But Pre-written FSBO Letters are not just for new agents. Veteran agents can also increase their market share and earnings by using them. For one thing the hard part, which is writing the letters, has been done for you. If you've tried writing your own letters you know first hand how frustrating writing one good letter can be, much less a series of them. 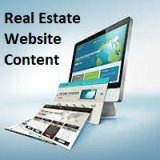 Yes, there's more to writing effective Real Estate Marketing Letters than just putting words onto a piece of paper. Writing is a skill that requires years of ed development and if you're not a naturally talented or studied writer you'll be better off using pre-written letters with a proven track to market your services. 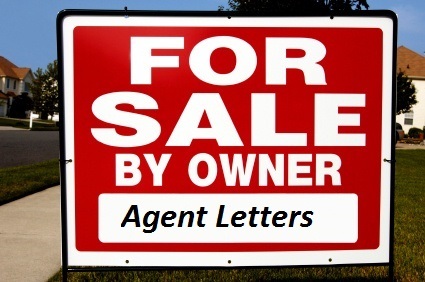 Should You Use Realtor Letters to Farm FSBOs? Absolutely, and there are two reasons for doing it: 1) There are fewer agents using them (how many do you know?) and 2) the few agents who are using the use them sporadically and ineffectively. Some agents cold call For Sale By Owner properties, but I personally don't recommend it. That's because FSBO owners can be rude, obnoxious and unpleasant. To be blunt about it, they don't appreciate agents calling and interrupting their dinner, rest after a long day at work, visit with friends, or whatever it is they might be doing. And then there's the impact on your psyche. Each rejection can have a long term negative effect on your self confidence and drive to succeed. The result? It's kind of hard to stay positive when you experience rejection all day long. However, with FSBO Letters doing the work for you you never have to cold call again...unless you just want to. And perhaps the best reason of all to Farm FSBOs is that approximately 82% For Sale By Owners end up listing with agents when they fail to sell their properties themselves. That's huge...and as such it represents a big opportunity for you to break into a new source of leads. However, to maximize your success you need FSBO Letters that are proven to be effective. Here's Some More Information About How To Use These Particular Letters? First, let me say I'm biased and I know it. Because I personally wrote and used them I know how effective they are. Specifically, I averaged 2 PLUS Listings a Week when I used them along with my Expired Listing Letters. They're simple, but are laser like effective. 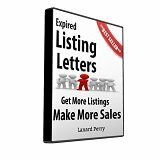 Also, I wrote, refined and tweaked these letters over several years...and when I got them right (finely tuned for maximum effectiveness) they generated a recurring source of new listings. It was a comforting feeling knowing that before a week was done I was going to get a couple of new listings. Finally, these letters are 100% Risk FREE. If they're not effective for you you can simply request a refund with no questions asked. Try Them Risk Free for 90 Days! 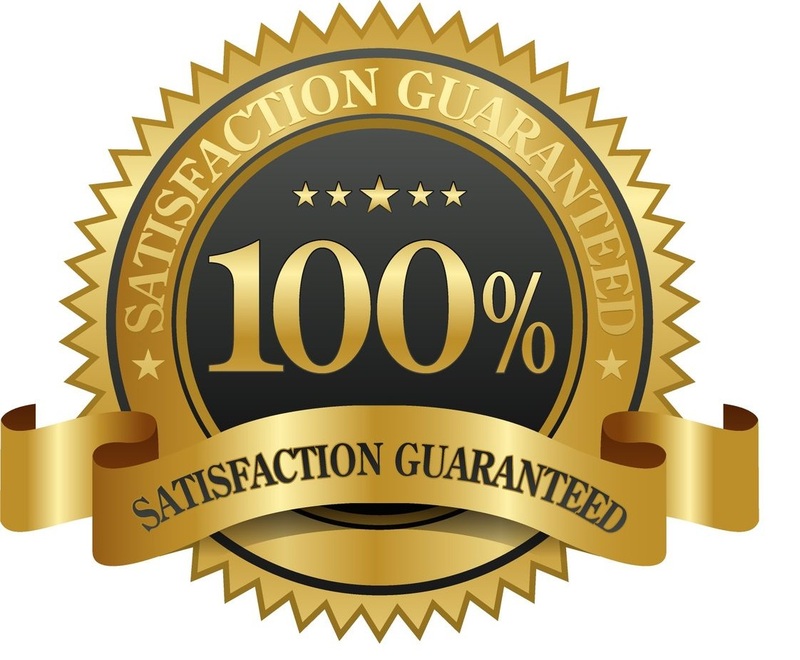 If you are dissatisfied with your purchase for any reason I'll Immediately Refund 100% of Your Money with No Questions Asked. These Letters are Microsoft Word Documents and are Delivered Immediately via Email Download. WinZip is required to open them. You'll get a link to download a FREE Copy if you need it. Have questions before you order? Call me (Lanard Perry). See my phone number here. If I don't answer right away leave a voice message and I'll call you back.